It was reported recently that a lady accused an NFL Player of beating her bestfriend. 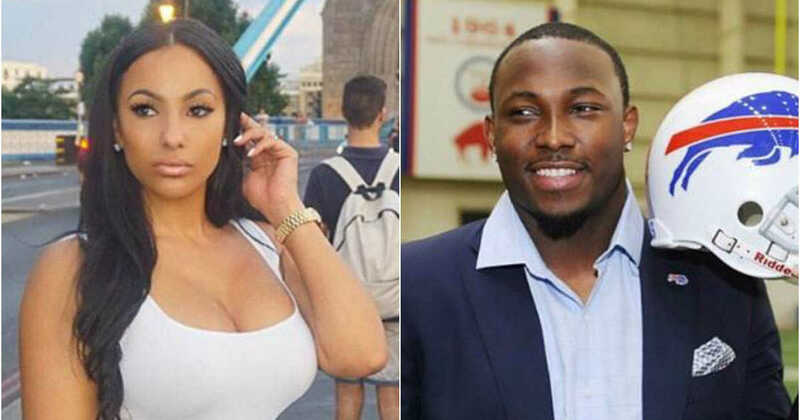 The NFL player identified as Lesean McCoy has false the accusations, saying he has no involvement in the incident of beating and robbery of his estranged girlfriend. 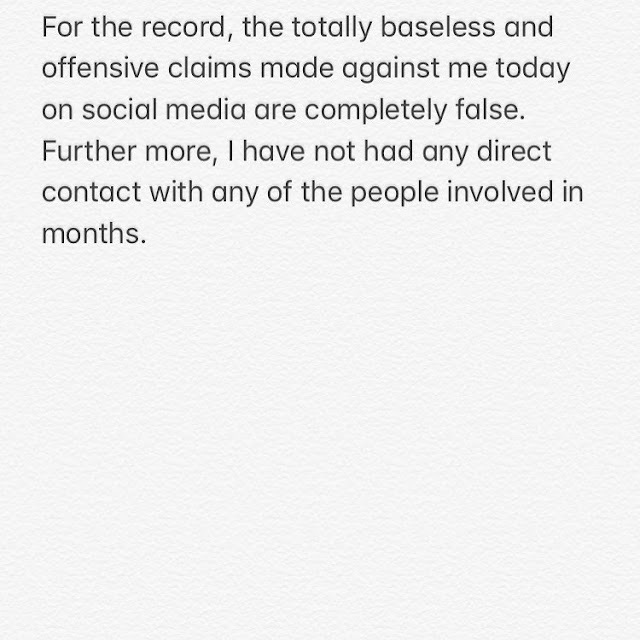 From the statement of the lady who claims to be the bestfriend of the victim, she believes the NFL player Is involved in it. 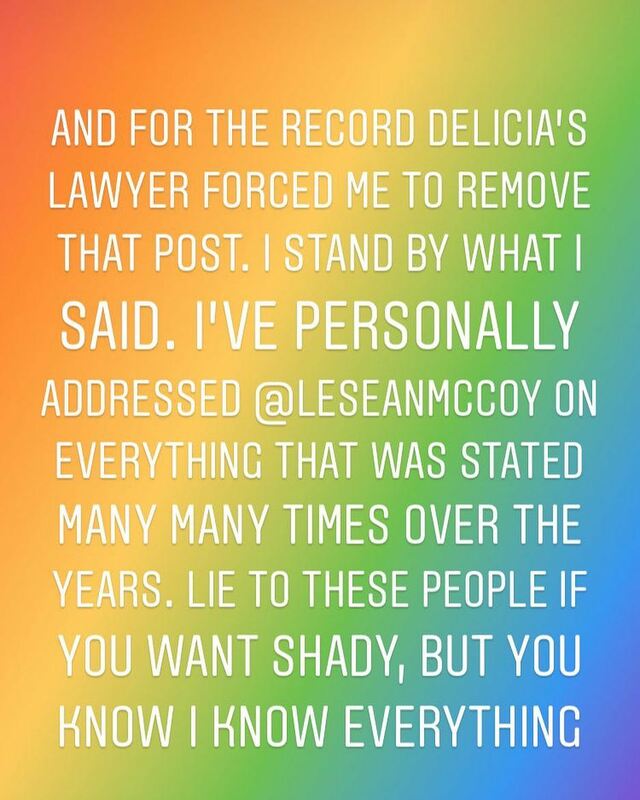 McCoy's girlfriend lawyers gave a statement yesterday revealing that his girlfriend was sleeping in a home owned by McCoy when a burglar came in and demanded she hand over “specific items of jewellery” that was given to her by McCoy. According to the attorneys , there was no sign of any forced entry into the home, said her lawyers. The robber went further to abuse the woman by bruising her wrist to force out the bracelet from her arm, and was said to had knocked her in the head with forearm. The lawyers said that McCoy had asked for the jewellery back from his girlfriend on occasions prior to the incident and had accused Cordon of stealing it from him, her lawyers said. We learnt that McCoy had been trying to chase his girlfriend out from the house since last July according to court documents. “the world needs to know what type of animal you really are!" "@shadymccoy is THE DEVIL!!! YOU ARE AN ANIMAL!!!!!! We didn’t say anything about how you beat your dog “Henny” into kidney failure. Let’s not talk about all the times my best friend had to stop you from VICIOUSLY beating your son for small things like peeing in the bed. We kept quiet about your drug usage ... all the ILLEGAL steroids and needles you were using, but we will not keep quiet about this!!!!!! I can’t believe you did this to my best friend!!!!! YOUR KARMA IS GOING TO BE SO REAL!!!!!! The world needs to know what type of animal you really are!!!!!!! This was just her yesterday on the left and now this morning this is her on the right!!!! #WomanBeater#AnimalAbuser#ChildAbuser ." 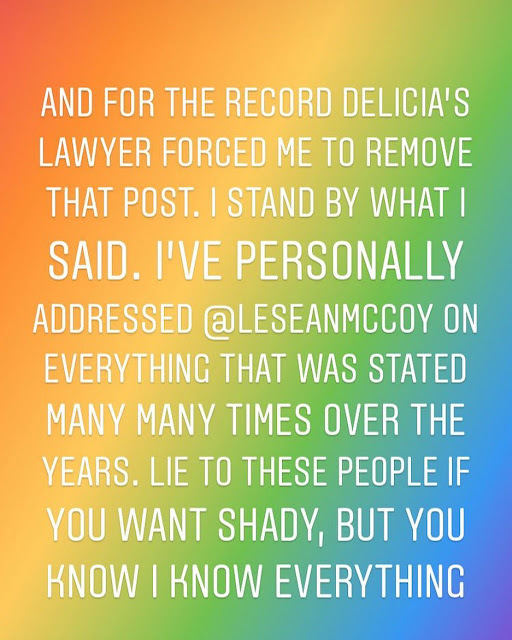 She further explained why she deleted the above statement in the following Instagram post below. 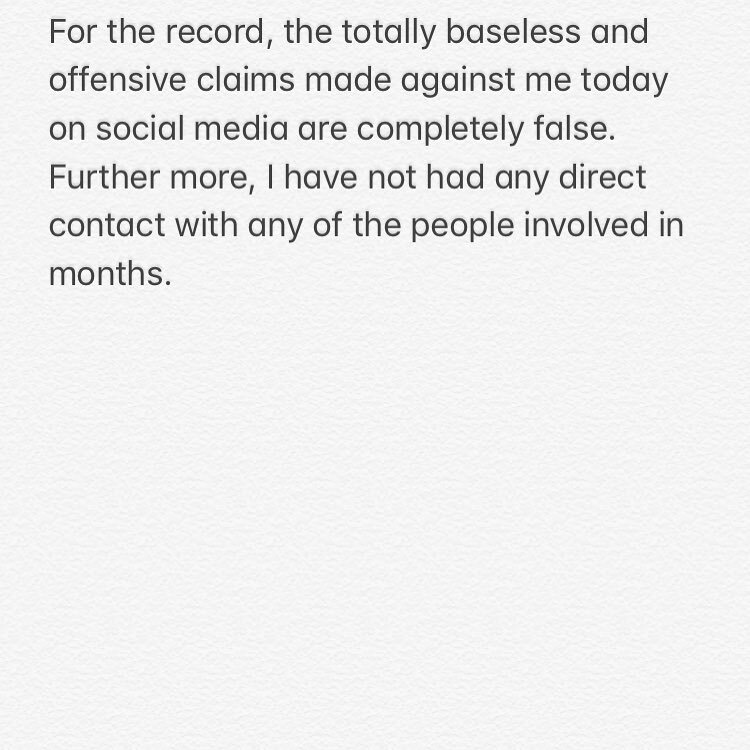 The player himself has also shared to Instagram to false all accusations that he was linked to. 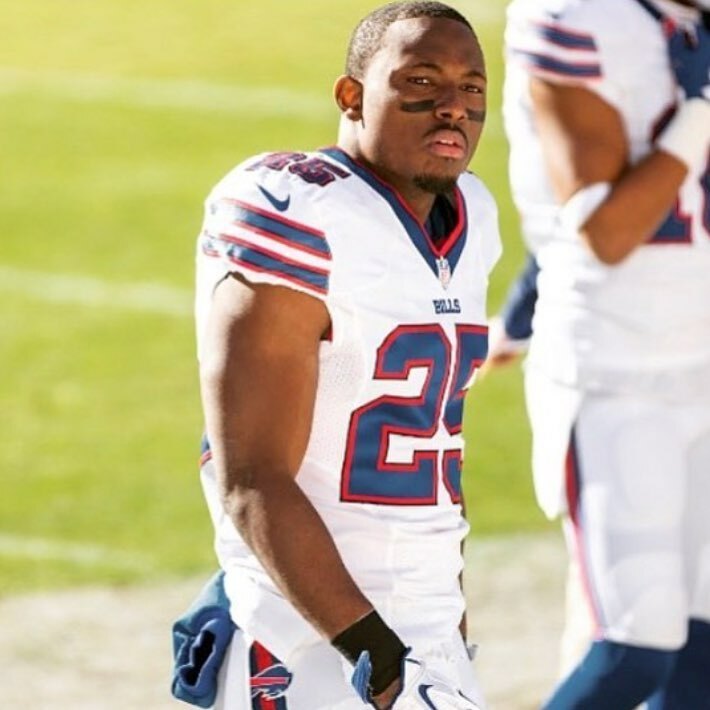 Meanwhile the NFL is also observing everything,they released a statement saying they are reviewing the matter and the Buffalo Bills say they are talking to both McCoy and the NFL. The player has never been suspended by the NFL before.